VASA is the statewide association of local ATV clubs, authorized by, and in partnership with, the State of Vermont to develop and manage ATV trails in Vermont. 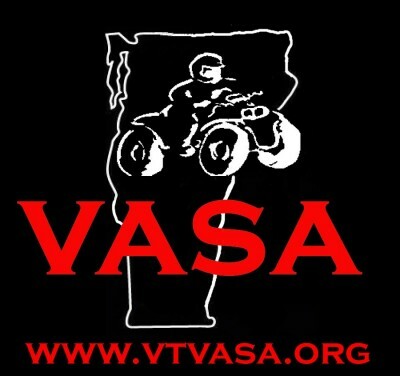 VASA is dedicated to developing, promoting and conserving responsible family-based ATV recreation in Vermont, and is providing ATV trail access through leadership, land stewardship, partnerships and collaborations with other user groups and landowners. VASA, through the local clubs and in collaboration with local, State and Federal land managers is working to develop and manage a state-wide ATV trail system of corridors, links and local trails, for the enjoyment of Vermont’s families and guests.